Mikaela Ahlin-Kottulinsky grew up in a racing family and is progressing in her own career every year. I had the opportunity to talk with her before the 2018 season in Scandinavian Touring Cars Championship. We discussed her motorsport heroes, new Guinness World Record, dancing and what she learned from racing. – I’m from the lovely country of Sweden! – What are you working on at the moment? – At the moment I’m working hard for this season, both when it comes to finding more budget and also fitness wise. – What do potential sponsors ask from you or what package you’re offering them? – That’s very different from cooperation to cooperation. 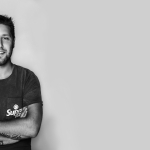 It depends on what you want to achieve with the cooperation, if it’s to give the company and its employees/costumers a experience on the race track, showing and giving them the feeling that we’re all a team, or to make a driving event for learning but also in the end building the team/relationship with the costumers. It can also be purely marketing, both when it comes to social media, being an ambassador for the brand and also to create content for the brand/company to use. So it’s as you can see very different from time to time, depending on what the goal with the cooperation is! – A bit of a feminist question: do you find it easier or harder to get sponsorship deals. I remember a great commercial for Audi with you, but how it is in general, or you don’t see any difference? – I get this question very often, and I’d wish for my answer to be “yes it’s easier to get sponsorship deals because I’m a girl”, but I can’t say that cause that’s not the truth. Sometimes, maybe, I get the first “attention” easier because I’m a girl in a male-dominated sport, but when it comes down to getting the deal or not, the fact that I’m a girl doesn’t make a difference. Then it’s about finding the right package for the cooperation and being able to create the best offer, and then it doesn’t matter if I’m a girl or a boy. – How would you describe yourself? – As a happy person, always up for an adventure and always very determined to reach my goals! – People that look at life in a positive way, that stay humble through good and bad times, and have a good heart. – Figures in motorsport you look up to? – If you wouldn’t be racing, what would you be doing in life? – I did! And I’m so proud of it, and happy! 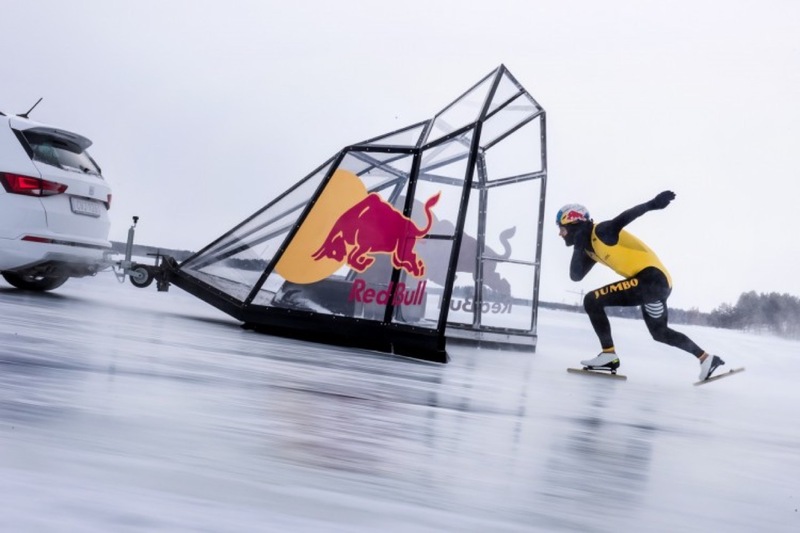 It was together with Red Bull and speed skater Kjeld Nuis, where we wanted to make him the fastest man on ice without mechanical help. 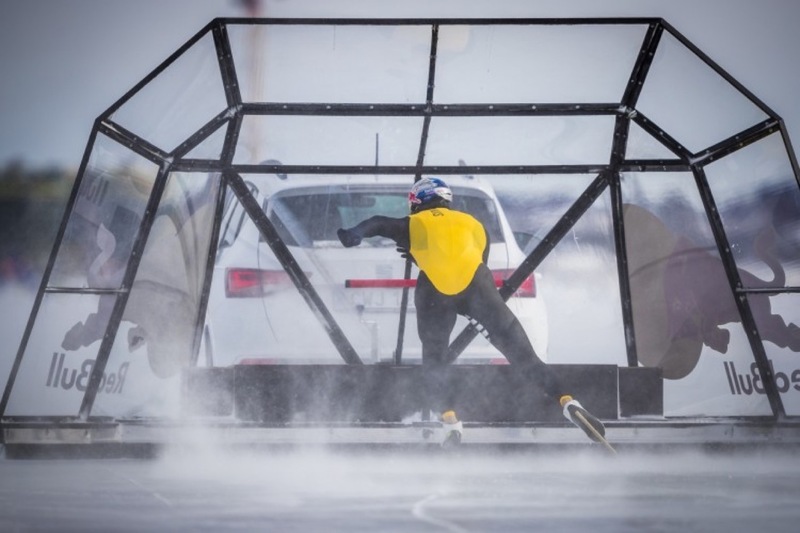 Red Bull and Kjeld has been planning and working on this project for over a year, when it comes to developing and creating the aero-shield, preparing the ice and testing out the most suitable car and tires for the attempt. In the end I was the driver for the SEAT Ateca on the extremely slippery ice, and also since we couldn’t use spikes because that would destroy the ice for Kjeld, I managed to get the best non studded tires from Continental to get it all to work. In the end after several tests, me, Kjeld and Erben who’s also a former speed skater had a great communication and we got the maximum out of the attempt. We had approximately 1500 m to get up to maximum speed, and in the end he did 93 km/h, without any mechanical help and on skates!!! And belive me, driving the car with the aero-shield in that speed, having an olympic champion behind me on an extremely slippery ice, wasn’t an easy task… So very proud and happy about the attempt, was great fun and it’s something I’ll always remember. 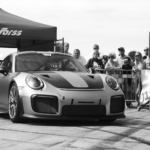 – How is it like to grow up in a racing family? – Oh, that’s a tough one to answer! It has it’s good sides, and also bad. When it comes to support, I have it always to 100%. They have understanding of what I do, that I can’t participate at every family dinner, vacation and so on. On the other hand, they are also my hardest criticisers, since they have this full understanding of the sport and what I’m capable of. Which on the other hand is good, so as you can see, comes with good and bad. In the end I’m happy to be born into the family that I am, because there’s never been a “no” in my family, they see possibilities in everything and try their best to turn every situation into it’s best. 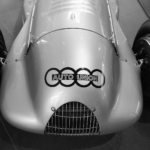 – Tell me about your time in Audi Sport Racing Academy? – The ASRA was only a year, so a very limited time. I also didn’t have the possibility to be part of every camp, which meant I couldn’t get the full picture of it all. 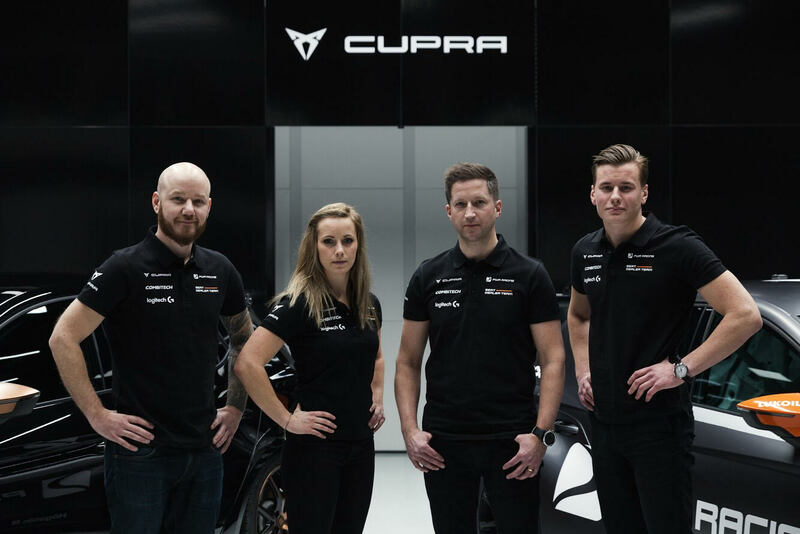 – So, STCC Seat Cupra, is it comparable to any other race car you drove in the past? 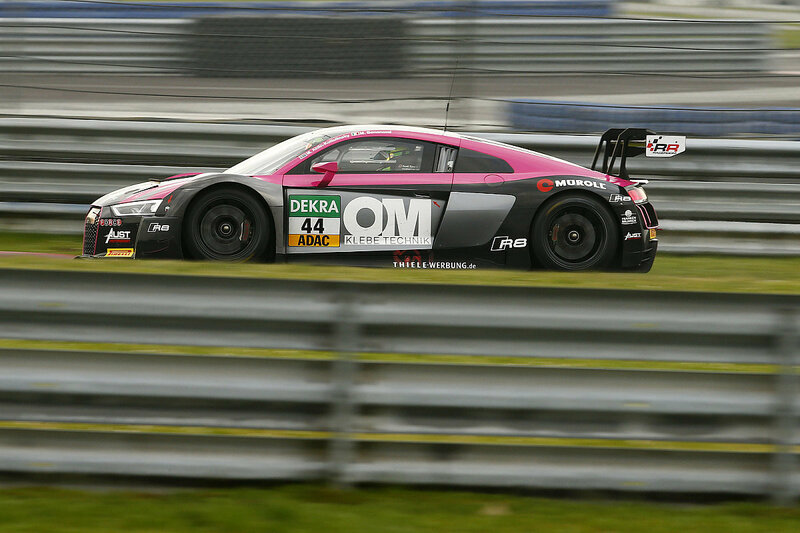 – I’d say that it’s most similar to the Audi TT Cup car that I drove in 2015. Or well, I assume so since I still haven’t tested the Cupra yet! – Have you set goals for this season? What’s the target for the team this year? – Goal is to get back to myself when it comes to driving, to enjoying it again, to dare to perform again and to believe in myself again. The team’s goal is clear – win the championship again! 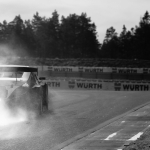 – What was the most important lesson you learned about motorsport? – There are other things to life than motorsport, but when you have the right surroundings and enjoying what you do, it’s one of the most beautiful feelings in the world to drive a race car! – What’s your favourite race track? – I’d say it’s the Red Bull Ring, love that track! – What other series of racing you follow? – I always follow when my brother races his rallies, but when I have time I like to follow Formula E, Formula 1, WTCR, WRC and WRX.